Having the right accessories, or lack thereof, can either make or break your backyard swimming experience. That’s why Swimming Pool Discounters offers a wide variety of pool accessories – from ladders and pumps to underwater lighting and all-season covers. If you want it, chances are we have it. Since a pump is the heart of your pool’s circulation system, it’s essential to have the right one based on size and depth. Browse our selection of BTU heat pumps and natural gas pool heaters. Salt, pristine blue, biguanide or bromine and chlorine. Since pool filters are the only way to ensure that your water is free of debris and other contaminants, it’s vital to have the right one. The less time you spend cleaning your pool, the more time you have to actually enjoy it. A pool step, ladder or fence is not only a swimming accessory, but one that’s needed to ensure the safety of you, your family and guests. Regardless if you have an in-ground or above-ground pool, we have the perfect lighting kits and combinations to suit your needs. Every great swim involves toys, rafts or inflatables. Closing your pool for the winter is a sad time because it means the end of the swimming season. 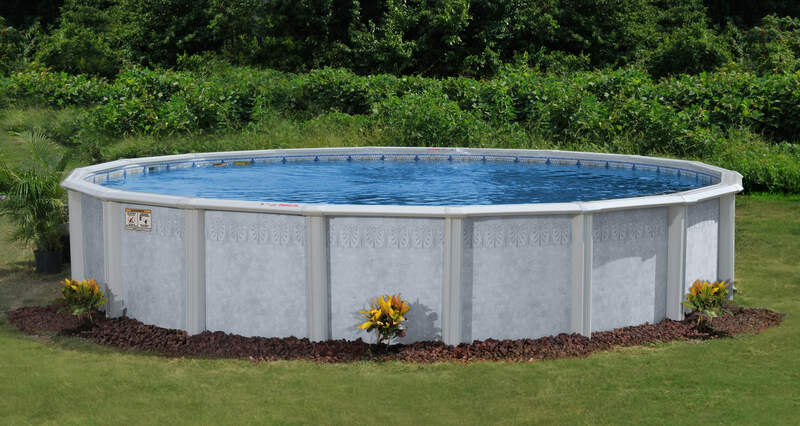 But if you have the proper pool-closing products and accessories, you can have the peace of mind that your investment won’t be damaged by the cold weather.